Recently, I share a script on bistler site which many of my users privately contacted me to please release another best script. Today, I want to share one of the best script that you can use at least earn some BITCOIN. Hey! BTC trading is dropping nowadays did you still have focus on this trading or earning much Bitcoins to your wallet? I believe if you’re here to read this post you need BTC right? 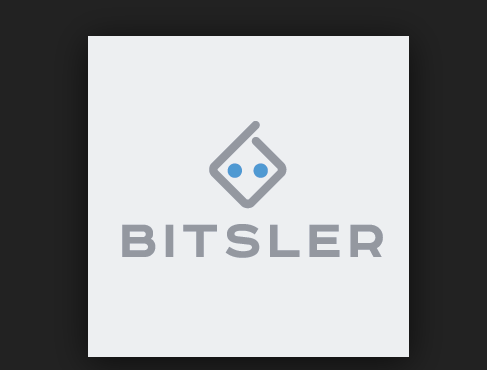 www.bistler.com is one of the trusted sites that provide real and confirmed Bitcoin to your wallet after trading or gambling. How does [www.bistler.com] this works? It’s a confirmed and trusted website majorly use in gambling. Betting place for Bitcoin lover or seekers. How to use this script, it’s very simple and easy going. Just follow the steps below and the screenshot. If you’ve not create account or this is the first time of hearing this, goto www.bistler.com and make an account. The opportunity is that every new users are allow to claim faucet for their wallet in free bitcoin section on your dashboard. So, at least claiming this free bitcoin will allow you to go for betting [using the free bitcoin claimed from their free collecting option to bet]. After claiming your free faucet, ride on with the next option. FIRST GUILD: - Select your betting option as the screenshot given below. Make sure you follow the screen shot guilds if you’ve not done it before. SECOND GUILD: - Now in this stage you need to copy the script and paste in the box as the screen - shot show below. Open and click on INSPECT OPTION. After you have sucessfully paste the script in the console option waite and alow the script to work. Installing Chrome extensions is the most straightforward method to stop coin mining in the web browser. No Coin is one such free solution. This open-source extension is a reliable and safe way to control how a website is interacting with your web browser. But i have a question why people don't want to mine crypto? I would suggest everyone to mine new ICO's which have good ICO rating on ICO Pulse website so they can get more cash.